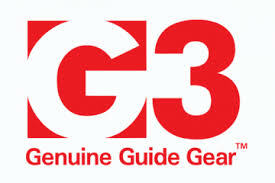 Bindings 2018/2019 - Equipment for backcountry skiing and skimo - Skitour.Guru knows it! The binding connects the boot with the ski. 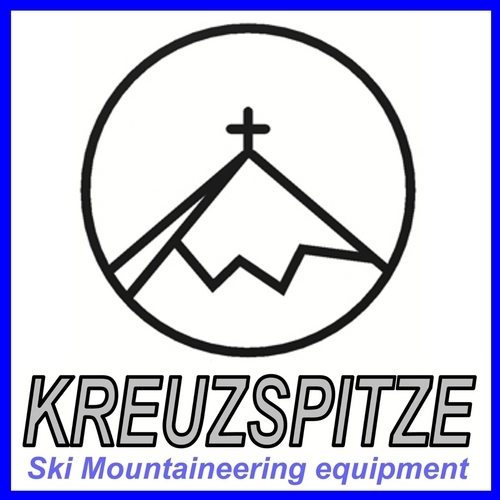 Bindings for ski touring and ski mountaineering allows to release the heel for the ascent and fix it to the ski for the downhill skiing. There are two basic types, with the frame (the toe of binding is connected with a heel) and without - frameless. 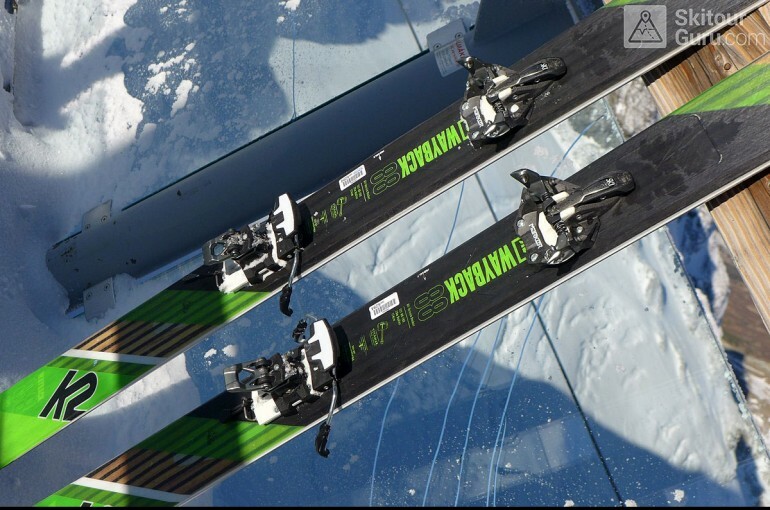 Frame types are usually heavier, look more like the regular alpine binding, therefore are mainly used for freeride. 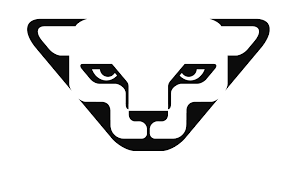 Frameless bindings are mainly used in the category ski touring and racing. Frameless bindings, which are also called „pin” or „tech “, work on the principle of step-in, have minimalistic design, but are in most cases bindings with safety release features (DIN 5 - 10, sometimes up to DIN 14). 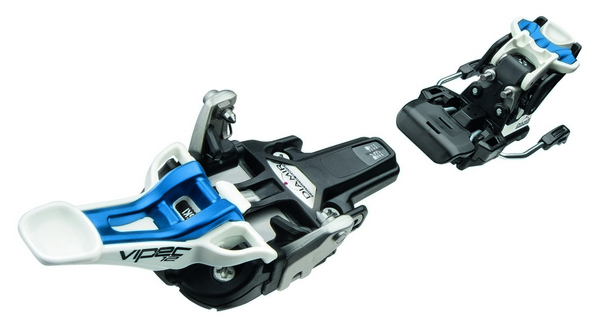 Binding for ski touring is equipped with ski brakes. The heel part has usually three positions to provide support when ascending. The “tech” binding was developed and manufactured in 1984, by the Austrian Fritz Barthel. Do sezóny 18/19 vstupuje značka Marker s novým, lehkým vázáním Alpinist. Vychází z Kingpinu a zaujme na první pohled nízkou váhou i cenou.